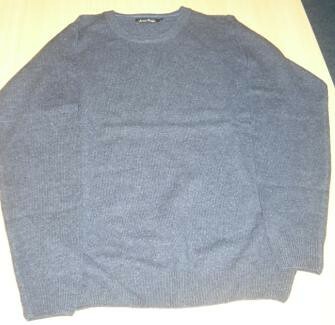 Police in Gateshead have released photographs of replica clothing similar to that worn by a man killed by a Metro train in a further appeal to identify him. They've also issued an artistic impression of a distinctive bird tattoo, which was on the front of the man's right shoulder. He was hit by a the train between Felling and Heworth Metro stations at 8pm on Friday 13th January. "We are doing all we can to identify this man and have issued these photographs hoping someone will recognise them and help identify him. 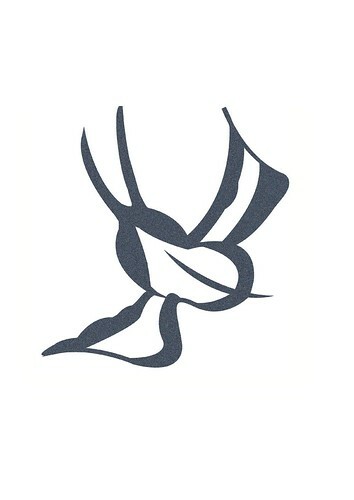 In particular, we'd like to hear from anyone who recognises the artistic impression of the 'swallow' bird tattoo. 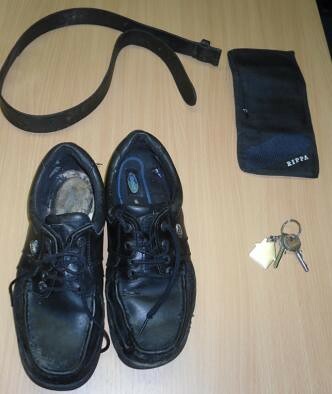 It's quite distinctive so we're hoping a family member, colleague or friend might be able to recollect it. His clothing illustrates he was a smartly dressed and well turned out man. He was cleanly shaven with a short haircut. Someone must know who this man is and because they haven't seen him for several days must be worried and concerned." He is described as white, aged between 30 and 50 years old and of medium build. He has short brown hair and clean shaven. He has a faded, old style, blue 'swallow' bird tattoo on the front of his right shoulder. 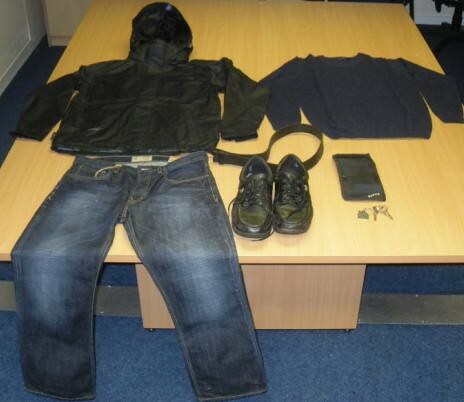 He was wearing blue jeans, a black Mountainlife hooded rain jacket, a dark blue knitted jumper, navy Rockport T-shirt , with the logo in light blue and black POD- branded leather lace up shoes and blue socks. Police are following all lines of enquiries to identify this man and are contacting other forces, exploring forensic avenues and checking the missing persons? bureau. Anyone with information about the identity of the deceased is asked to contact police on 101 ext 69191, or Crimestoppers anonymously on 0800 555 111.